Lenka in Seattle (9-7-09). 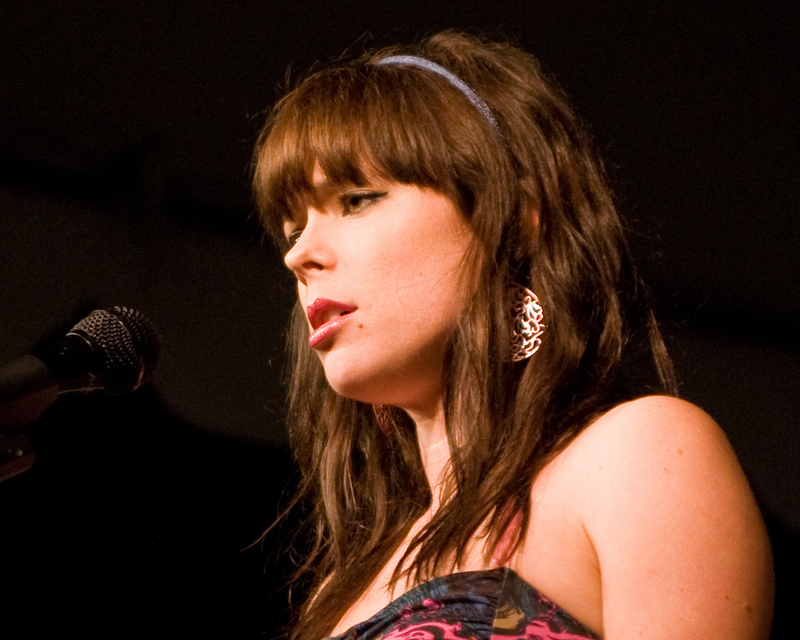 Lenka in Seattle (9-7-09). HD Wallpaper and background images in the Lenka club tagged: lenka seattle bumbershoot. This Lenka photo might contain buổi hòa nhạc, guitar, chơi guitar, guitarist, người chơi guitar, and nghệ sĩ đàn ghita.